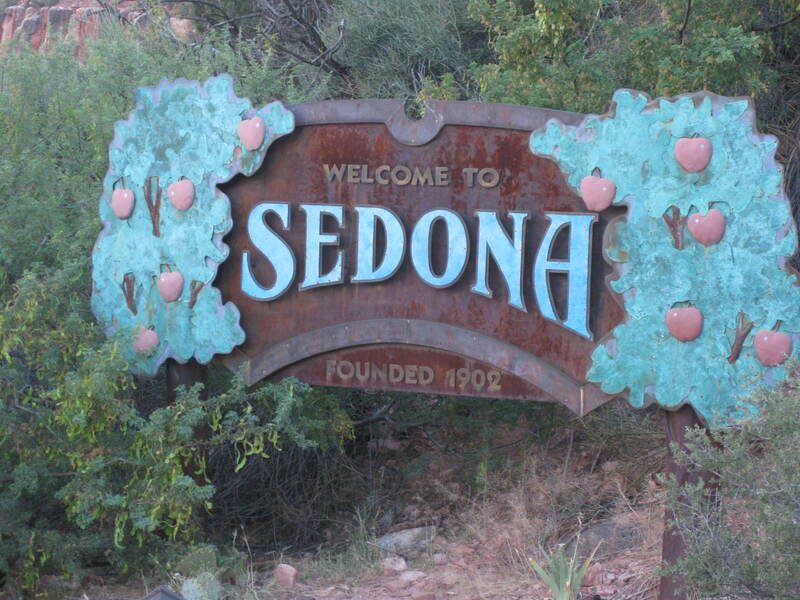 When you take the gorgeous drive down Oak Creek Canyon from Flagstaff (it’s only scary the first time), you will find this welcoming sign into town. The views coming down the canyon are truly breath taking. As you pull into town, you will see reminders of the little dusty Western crossroad that grew into a popular tourist destination. But its the red rock mountains that will bring you back.